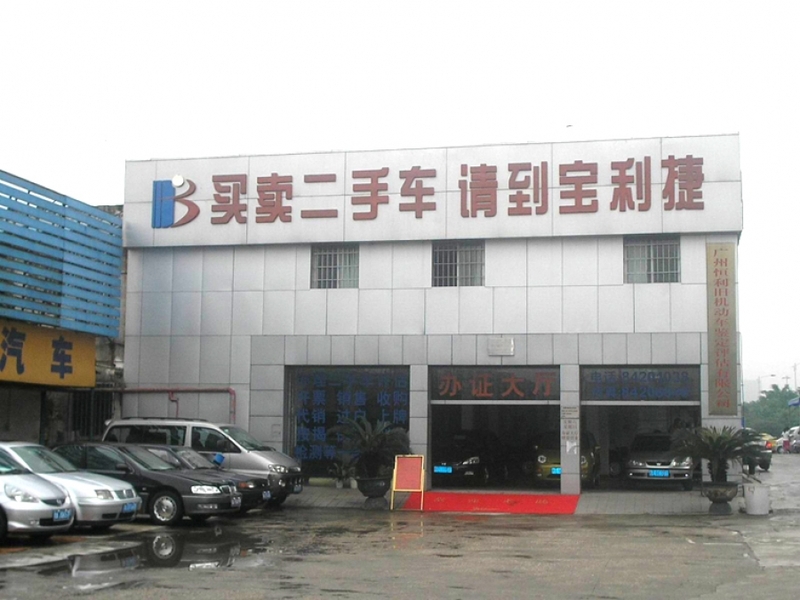 Guangzhou is located in the old motor vehicle market Luoxi Bridge, the old motor vehicle trading center in Guangdong since the establishment of constantly transforming themselves, strengthen management, efforts to improve the quality of staff. Under the guidance of experts in the industry to achieve standardized management, in March 2002 passed ISO9001: 2000 international quality management system certification. At the national, Guangdong Province, Guangzhou City, the strong support of the relevant departments, the rapid development of business, scale, old motor vehicle transfer accumulated for more than 30 million, becoming the South's largest old motor vehicle business.